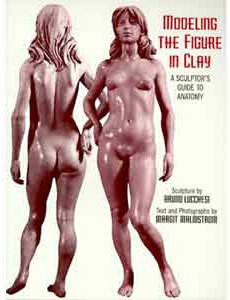 * Master sculptor Bruno Lucchesi invites you on a guided tour of the human form. * He creates a figure in clay literally from the inside out starting with the skeleton, laying on the muscles, and finishing with every detail down to the face and hair. * Makes a complete sculpture.